Add to bag (392)You have already bought this product. 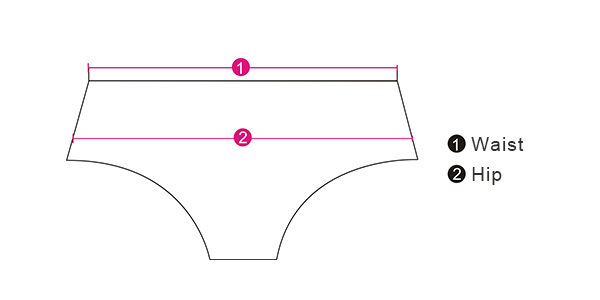 I am brutally accompanies anger ... How can I put this size chart ... I chose waist size of 87-90cm. My waist is 84 cm. Sent Items - 56 cm. a maximum of 80 cm. And in that position, even its not imposed. I require compensate the loss of my money back or update your existing maximum size - 2 XL Photo accept - through the large size made - already not play.